After officially operating for a decade, we’re sure Cradle is no stranger to what goes on within the local startup ecosystem. They’ve had a long time to be acquainted with many of our entrepreneurs and the multitude of ideas they bring to the table, providing them funding and other support along the way. Sometimes it’s nice to take some time to look at where these entrepreneurs stand now and remember how far they’ve come. 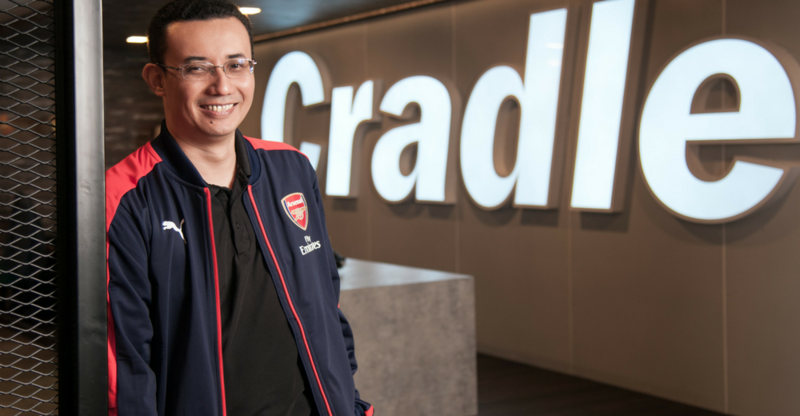 We sat down with Group CEO of Cradle, Nazrin Hassan, and walked down memory lane as he talked fondly about the 5 Malaysian startups who made an impression on him a few years ago and still impress him now. Nazrin smiled as he remembered his first meeting with Grab, or as they were known back in 2012, MyTeksi. They were still in their early stage, looking for prototype funding for their mobile app involving the taxi community. Anthony Tan, CEO of Grab, mentioned to Nazrin how he will always be grateful for Cradle’s support and not just in terms of funding. “It was like an endorsement from someone on the outside. The money he had raised before was either from himself or people who knew him. We were one of the first strangers who provided MyTeksi with funding,” elaborated Nazrin. This was a classic case of not being able to foresee everything. Nazrin did see commercialisation success potential in MyTeksi, considering the situation the taxi industry was in. But he didn’t expect an app that could track taxis around town would morph into something a lot bigger. MyTeksi had always been focused on making their app usable and convenient so that not just consumers could benefit from it, but the taxi market as well. “I think they saw it as a social mission. They wanted to help raise the income level of the taxi drivers, which I thought was great. While everybody else was talking about business, they were talking about having a socioeconomic impact,” said Nazrin. Now they’ve gone beyond commercial success and have even earned the title of a Unicorn. 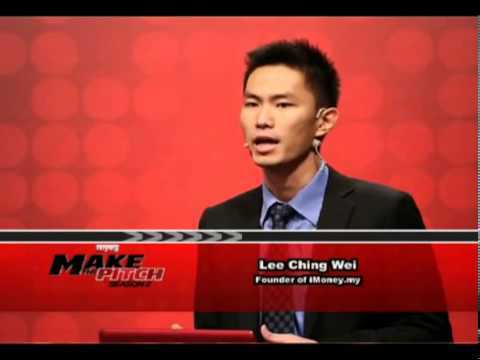 Nazrin first met the iMoney CEO, Lee Ching Wei, when the company was only about 7 weeks old during a pitching programme. Ching was actually not chosen as one of the top 5 finalists but as a judge, Nazrin used his veto card to have the founder be a part of the list. The main reason? Even at a simple paperware level with nothing developed yet, there were already banks interested with iMoney. “The fact that people were already interested to use his product even before it was created showed me he is a good person who could market his products,” said Nazrin. Ching was always ready to listen to feedback. It’s part of what Nazrin looks for in an entrepreneur—somebody who knows their domain and can build market potential yet remains humble and open to feedback. “If you call this ‘picking a horse’, Ching is a fantastic horse. I’d really bank on him, even my Chief Investment Officer agrees. When we saw him, we knew he was going to go far,” said Nazrin. And his instinct was pretty spot on. 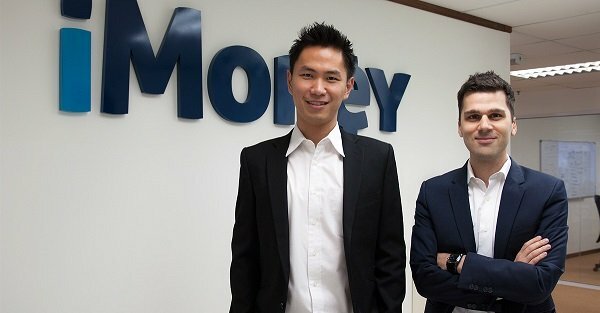 2 years later, iMoney is now worth about RM100 million and was recently acquired by iSelect. Many were originally sceptical with iMoney’s business model as it did not work well in some other countries. Nazrin did not agree—he had faith in the founding entrepreneur, which he believes is one of the best ways to determine core success. 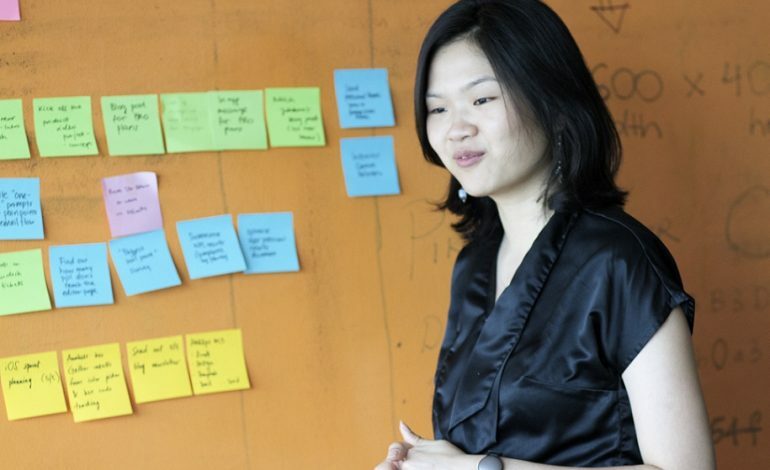 Those were the simple layman terms Nazrin used to define co-founder of Piktochart, Ai Ching. What he meant by that is someone who is careful with their money and doesn’t oversell. When Ai Ching first approached Cradle, she only had about 30,000 users which was okay at best, since they were all free users. So Cradle wanted to wait a bit for Piktochart to grow a little before they funded her. She had a clear vision of what she needed to focus on. Since she did not oversell her company, Nazrin could see that she always had an obvious target of where she wanted to go. From the beginning till now, Ai Ching made sure to focus on Piktochart’s product features so that it would be very user friendly to her customers. About 10 years ago, Nazrin noticed that there was a finer line between tech and non-tech companies compared to now. Christy Ng came from an offline background and first approached Cradle when she wanted to build an engine for her customers to design shoes online. He sees her as a classic salesperson, in a way where she can sit with you, make you feel at ease and then she’ll bring in her product line of shoes. But it’s done in a way that’s not hard sell, which Nazrin admires. They only had a small tech part to what is mainly a retail shoe business. “I believe right now, she has about 5 to 6 stores. I love funding entrepreneurs like that because I saw them when they were just starting out and now I can see how far they’ve come along,” said Nazrin. Nazrin first met founder of StoreHub Fong Wai Hong, socially. 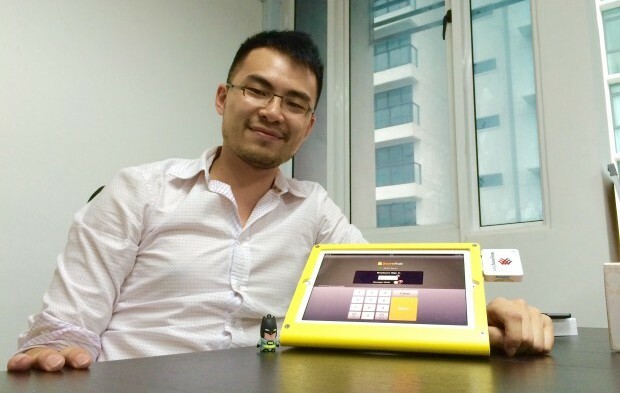 Somehow along his way of building StoreHub, Wai Hong became a Cradle product recipient and now is an investee himself in their seed ventures. They were able to take something not entirely novel and grow it into profit. A store management software isn’t a new idea, but Wai Hong took a ‘vanilla’ concept and executed it well enough to stand out. Which it did with 2,000 stores using his system in less than 2 years. His tactics included making the software extremely easy to use and providing efficient support. If StoreHub’s system breaks down in any way, the support staff will respond within 3 minutes when other support systems can take half a day or more. So it’s not so much on being the first one in the market with a new angle. You can enter into a crowded market and do better by having either a better product or service level which no one else in the market can match. Although the 5 startups come from different industries, a common thread binds them together: They’re always looking to do better than current alternatives within their field. Nazrin explained that is the sort of confidence many entrepreneurs have. Investors would usually say no to going into a crowded space, fearing that competition could destroy the business. But he believes that if you don’t look at entrepreneurs on their own, you might miss a good one. “We’re always proud to know Cradle was a part in paving a path for them when they were just starting out. Our function is to support as many as possible to get them to commercial success and where they go from there is up to them,” said Nazrin. This article was written in collaboration with Cradle.